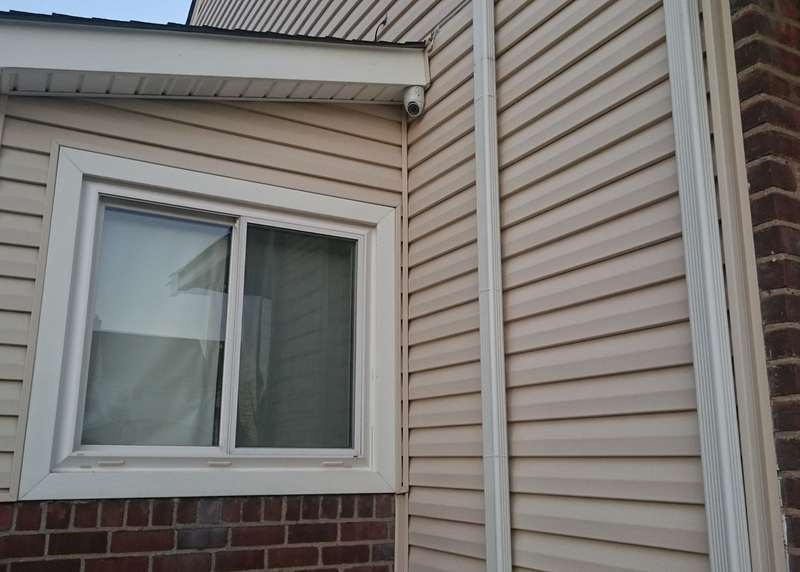 One of the difficulties that many Queens residents (or people who own businesses in Queens) run into when it comes to choosing and installing a security camera system, is that they simply do not have the expertise to pick the right camera for their property. There is plenty of discussion about the “best” camera and the “best” angle online, but what really matters is which camera is best for your property. The very best camera on the market might not be the very best camera to record any activity that takes place on your property. 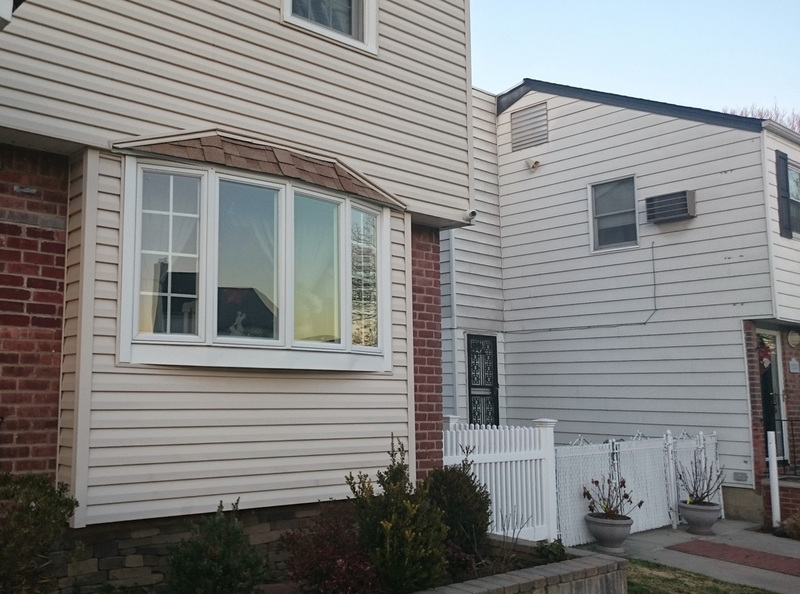 When it comes to picking the right system and to getting it properly installed in your Queens NY property, you need to work with a company that can not only advise you about the best system and system set up for your building , but also install it expertly,so that you do not have to worry about whether or not your security camera system is working when it really comes time to test it out. Security cameras make your office , business, and community a safer place. It’s an easy and relatively inexpensive way to make not only your property more secure, but to lower the crime rate in your neighborhood, making it a nicer place to live. Many people attempt to install their security camera systems themselves. While this may be an viable option for some people, the best solution is always to get the services of a skilled security camera system installer, who understands not only the system itself, but how to set it up so that it gets the best angle of your property. When installing your system, we take your needs and opinions into careful consideration We want the system to work for you, not just be functional. You know your property better than anyone else,and you know what areas need the most coverage.That is why we make sure to consult you before installing any system. Whether you have experienced theft or vandalism before and want to prevent it from damaging your business again, or whether you just want the peace of mind that security cameras afford, getting security camera system installation in Queens NY is a cost-effective option for residents and business owners alike. At 365 Security Solution, we know that you want the very best service at the very best price. This is what we endeavor to provide, providing the very best security camera system installation Queens NY has to offer. You can’t get better service that with 365 Security Solution. No one else in the area has the same expertise or skills that we do.That means you won’t only get a system that’s perfect for your property, but also that you will get it installed at a reasonable rate. If you’re ready to improve your property’s security and stop worrying about thefts, break-ins, home invasions, damage, and vandalism, now is the perfect time to contact us and get your security camera system installation Queens NY started today.